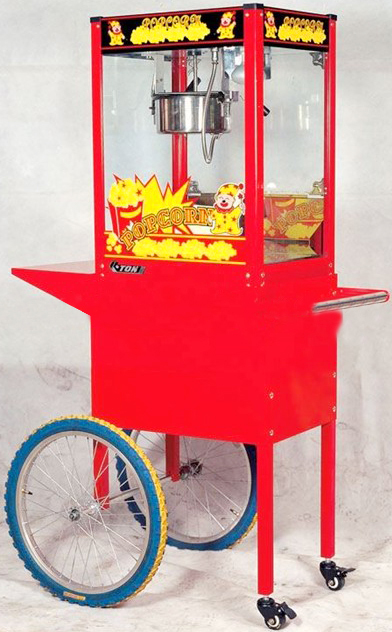 Add a touch of carnival magic to your next event with our popcorn machines ! 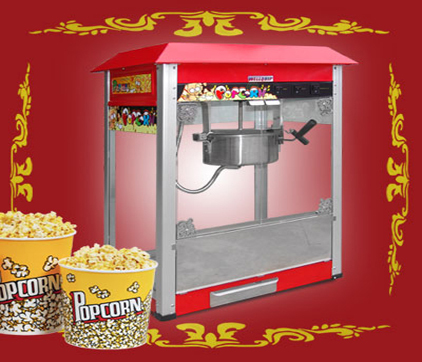 When you have a school fete, festival, or any other occasion, you’ll be a popular hit among kids and adults alike by hiring our awesome Popcorn machines! Providing a fun and tasty treat for your guests, OMG Party Hire’s range of Popcorn Machine for hire in Melbourne will add a special touch to any event. Our friendly staff are also able to control the machines from $45 per hour, so you can sit back and enjoy your party. Why not go all out? Check out our other products ! Popular with both kids and adults, add a touch of tasty fun to your party, movie night, fete or festival with OMG Party Hire’s popcorn machines. Ask us about the supplies you need too!